Finally! After spending hours online reading hotel reviews and information about Costa Rica, you have booked accommodation, reserved a rental car, and found a good deal on plane tickets. 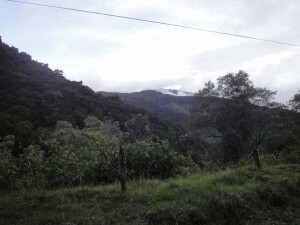 The trip to Costa Rica is ready but then it dawns upon you. Yes, you are really headed to Costa Rica (or Panama), so now what? How much camera gear should you really bring? What about binoculars? What sort of clothing and footwear? How light or heavy should you pack? What is it really going to be like? Lots of questions to address before you step on the plane, and the trip is going to be an exciting one, but the best way to be fully prepared for Costa Rica, Panama, or other destinations is by studying as much as possible before you leave home. Read guide books to learn as much as you can about every place you expect to visit. Take the time to learn about local cultures, and it also helps to learn some vocabulary and terms used by local people. Beautiful montane scenery from Costa Rica. 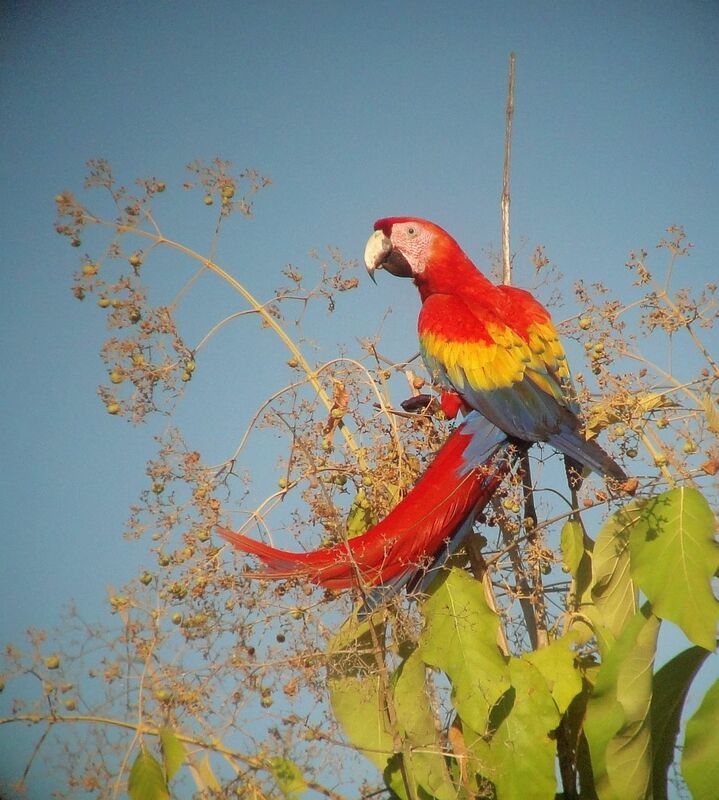 A Scarlet Macaw poses for a picture in Costa Rica. Gartered Trogons are common in Costa Rica and Panama. 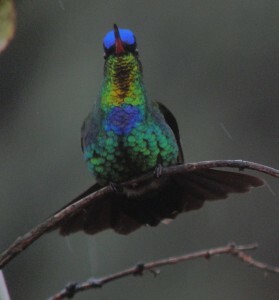 The fantastic Fiery-throated Hummingbird lives in high elevation habitats in Costa Rica and Panama. 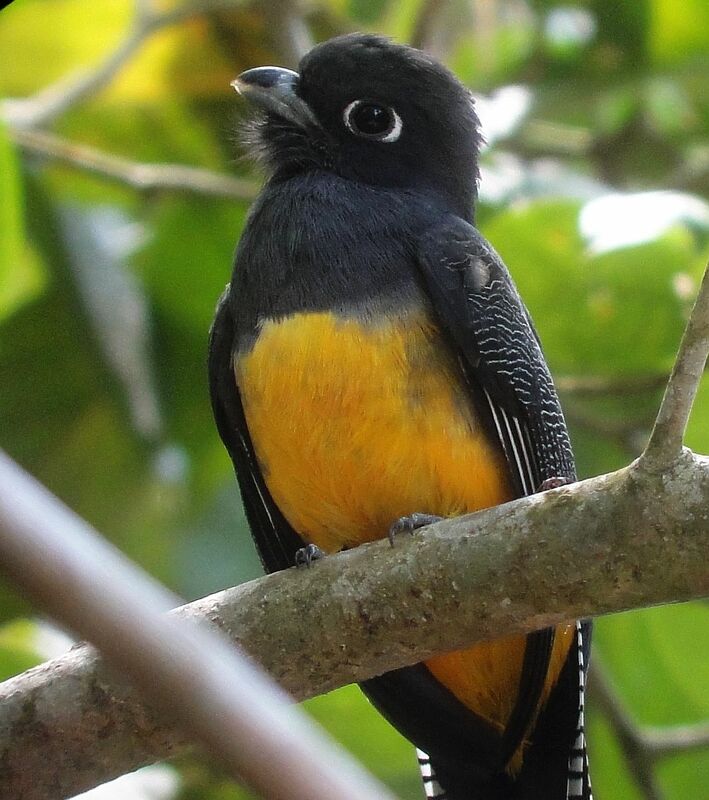 See and listen to hundreds of birds from Costa Rica and Panama with our Birding Field Guide apps. Check out our birding apps for free by downloading the lite versions in iTunes and the Amazon app store.